Many businesses still develop and maintain their apps on-premises, but that brings delays. According to Forrester Research, developers spend 15% of their time waiting on infrastructure provisioning. 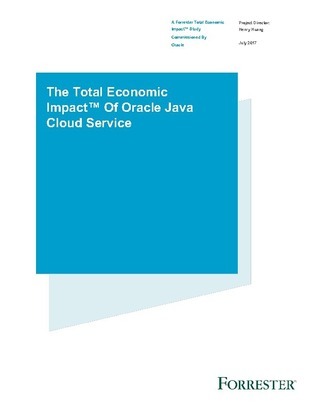 Oracle Java Cloud Service (JCS) provides a cloud-based platform to develop and deploy new or existing Java EE applications.